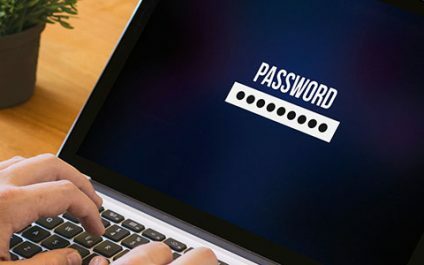 For years, we’ve been told that strong passwords include three things: upper and lower-case letters, numbers, and symbols. 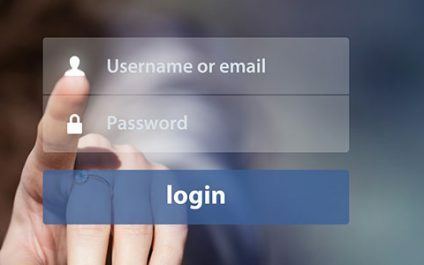 And why wouldn’t we when the National Institute of Standards and Technology (NIST) told us they were the minimum for robust passwords? Here’s why and how it involves you.